“The staff of Orion has been wonderful! For two years, they have helped with all my electrical problems: big and small! Their service is fast, their staff is efficient and personable, and their work is top-grade quality and professional! 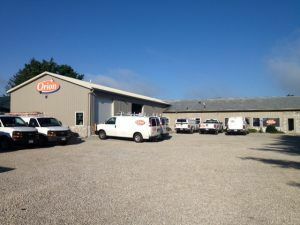 I have worked with other companies in the past, but nobody compared to Orion!” Sincerely, Sandy in Portage Lakes, Ohio.